June 17 and 18, 2016- The Morse Ro cks Music and Arts Festival returns for its fourth year. The festival is designed to bring aspiring student artists together with professionals around the area and the nation to share their talents in a festival atmosphere. Headlining the event are the Bow Thayer Band, Waylon Speed and the Dave Kolker Band along with Kelly Ravin and Lowell Thompson, the Paul Luke Band, Hudson’s Crew and Karma Darwin. Over forty bands and performers on three stages will be sharing their skills in this unique festival nestled in between the Catskill Mountains and Hudson River. There is something for everyone! 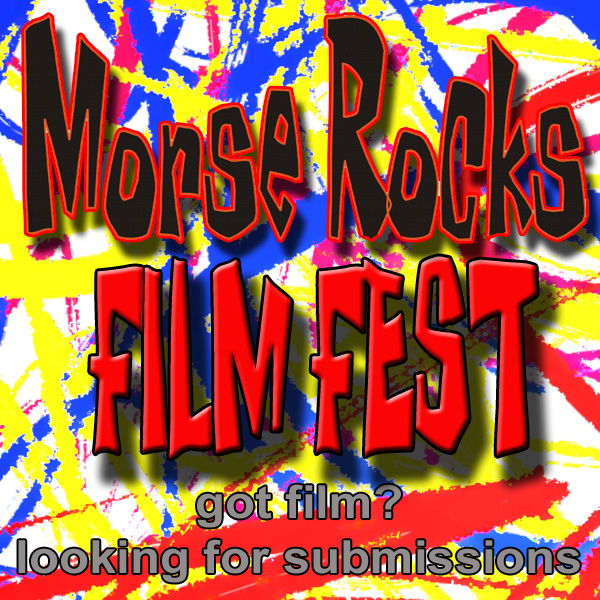 New to Morse Rocks for 2016 is the Morse Rocks Film Festival which features short films from professional filmmakers and up-and-comers. 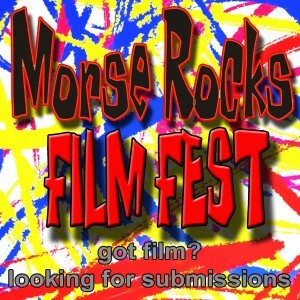 Films will be shown throughout the event between acts. The festival will be held at the brand new Smokin’ Pony, home of authentic Catskill Mountain BBQ and entertainment, conveniently located a few minutes from the village of Saugerties with nearby shops, restaurants, taverns and many other local attractions. Saugerties is located 40 miles south of Albany and 100 miles north of NYC off Route 87.